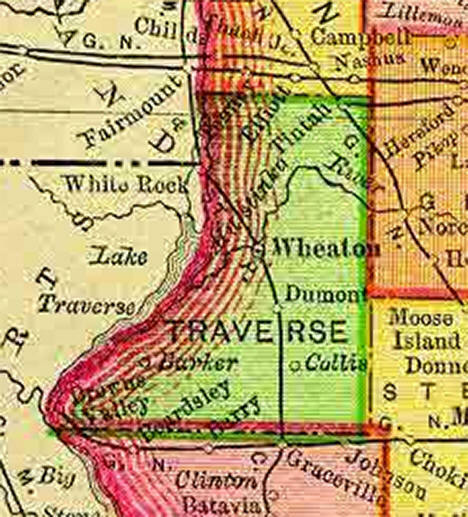 Traverse County is a county located in the U.S. state of Minnesota, founded in 1862. As of 2010, the population is 3,558. 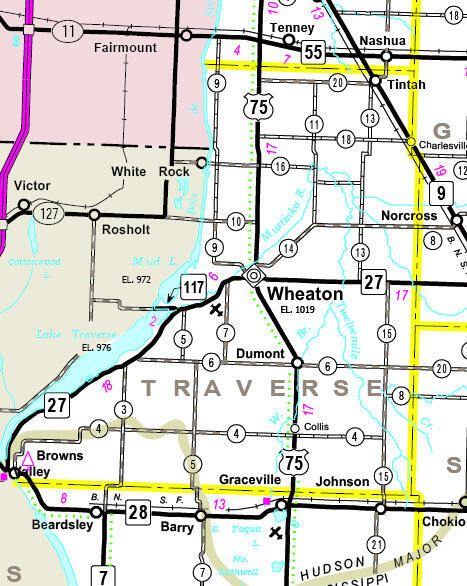 Its county seat is Wheaton. 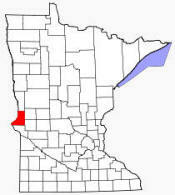 The county was founded in 1862. According to the U.S. Census Bureau, the county has a total area of 586 square miles (1,518 km²), of which, 574 square miles (1,487 km²) of it is land and 12 square miles (31 km²) of it (2.03%) is water.